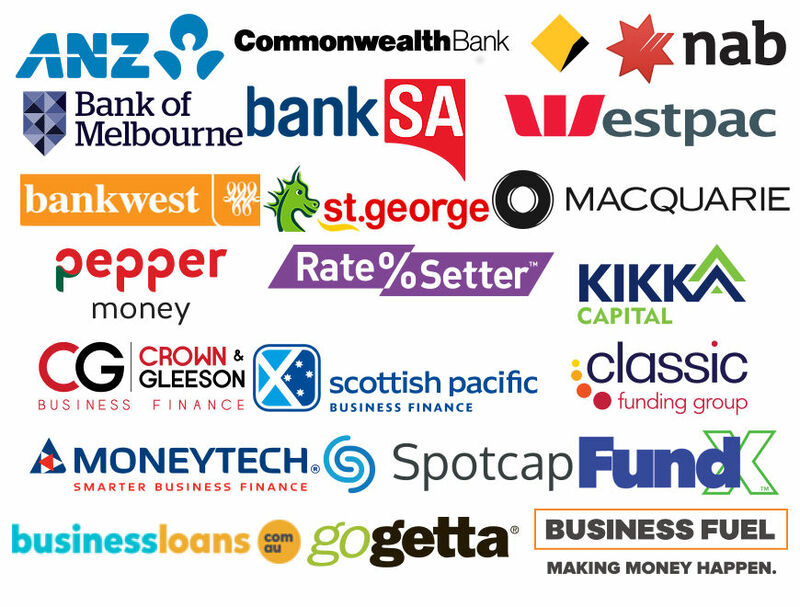 Over 45 lenders and a myriad of products from Australia's leading financiers, including the major banks and specialist non-bank lenders. All supported by dedicated credit specialists who will guide your borrowing experience. Some of our panel of lenders who specialise in business finance.